If you’re low on dough, new to riding or making a comeback to the sport, you might not be able to pick up the latest high-end cruiser with all the bells and whistles. But even with that being the case, you still want a cool looking bike that’s fun to ride…you just have to do it on a budget. If that sounds like you, DK has got you covered. On the freestyle side of things, the 2018 DK Cygnus 24″ clocks in at around $360 US (complete!). 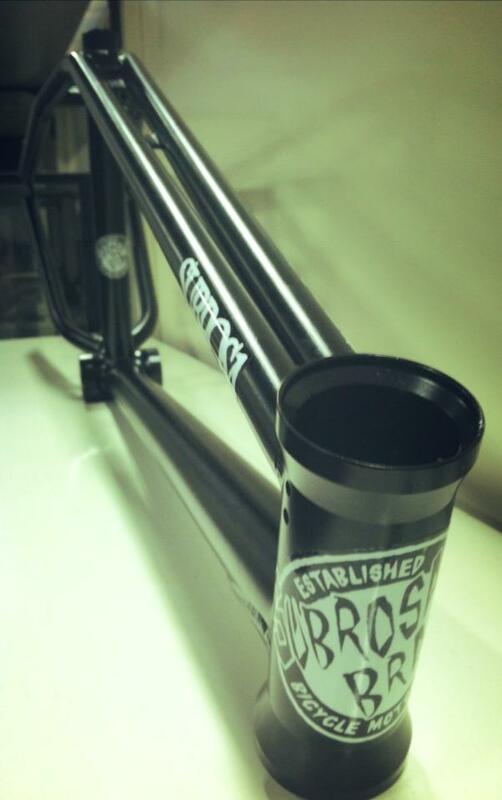 Built around a “chromoly main frame”, the Cygnus sports tall bars, 170 mm cranks and the choice of teal or beige colorways. 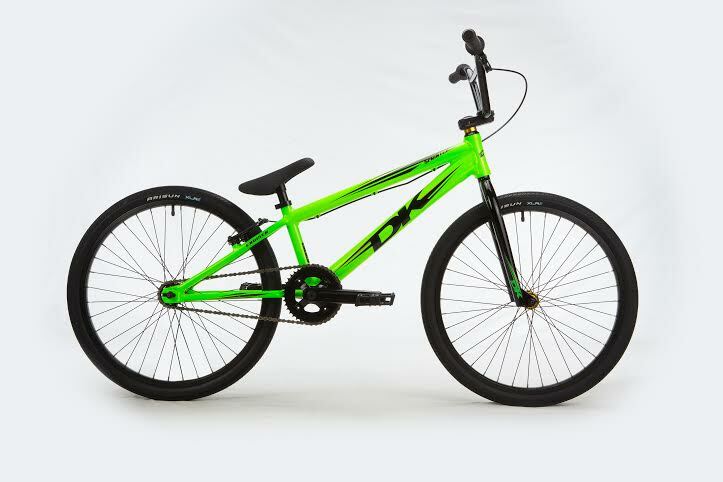 On the race side of things, the 2018 DK Sprinter Cruiser 24″ is also an excellent value for what you spend ($419.99 US). 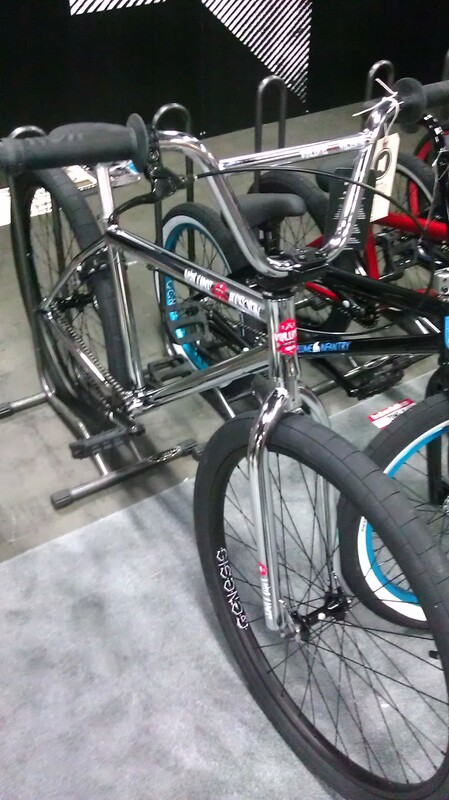 Built around a 6061 alloy frame, 100% chromoly forks and double-wall rims, there’s a lot to like here. The royal blue colorway with red ano accents looks pretty dialed too…more befitting of a bike with a much higher price tag, but extra cool to see on a bike at this price level! All in all, some pretty cool rides for not a lot of dough. Either one would be a perfect entry point to riding and both can be upgraded as the need arises and your skills progress. Definitely some solid choices if you find yourself wanting to fly in the economy class. 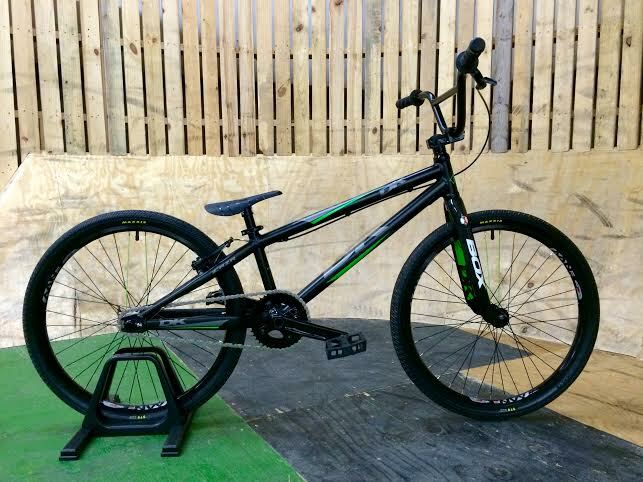 DK Bikes unveiled their 2016 race cruisers recently, so it’s only fitting we take a look and see what’s up for the new year. In terms of colorways, these 24s are looking on point. 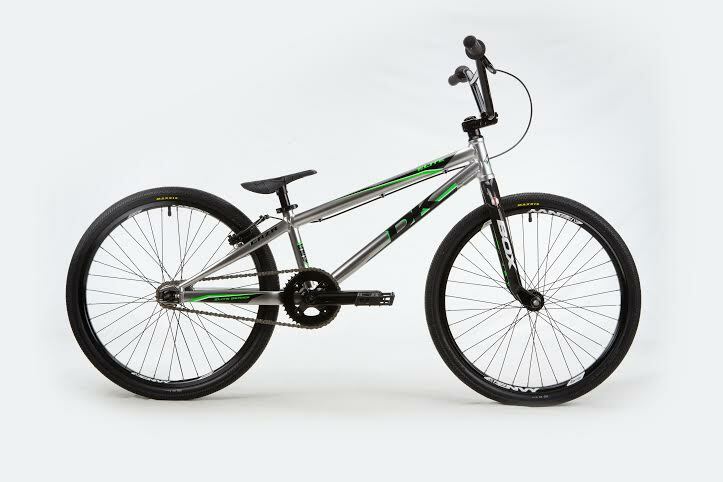 The Elite sports a super cool nickel finish (It’s a silver over black base, so you get a dark silver look). In terms of components, DK has retained much of the winning elements of the 2015 version but made a couple of tweaks to dial it in for 2016. 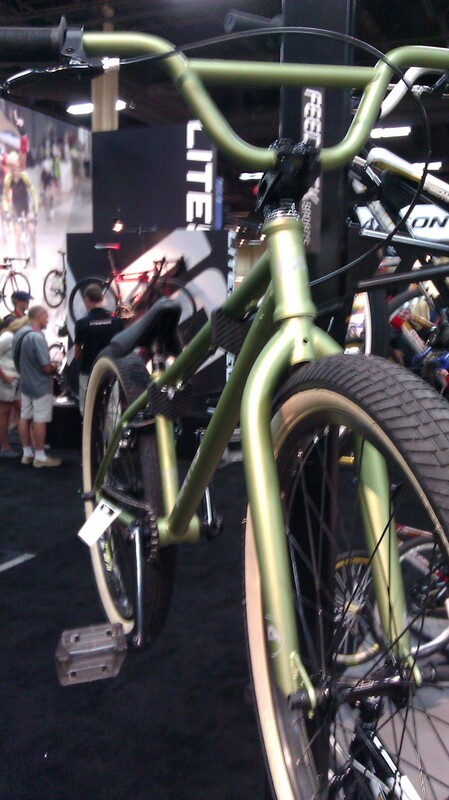 Most notable of those tweaks is the new 20mm BOX rear hub (it was a DK hub last year). The “wallet-friendly” Sprinter cruiser also gets an update to its colorway. 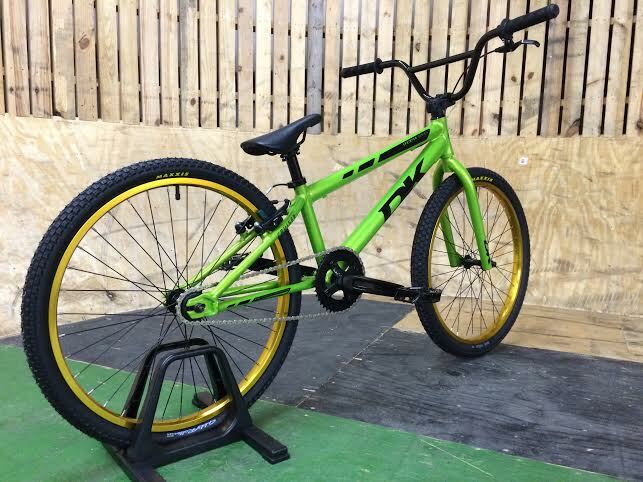 It’s now available in a bright flo (neon) green. The components also got an updating…in two important areas. 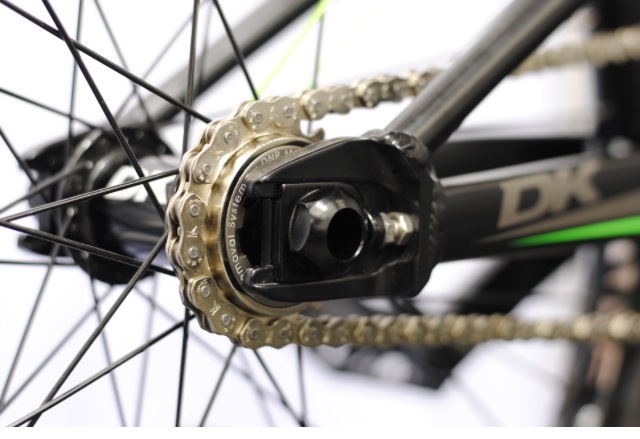 The tires get an upgrade to the more modern Arisun XLR8 tires (24 x 1.75) and the rear hub is now cassette. I’m liking the looks of these two. DK Bicycles decided to mix things up this year and forgo the annual trip to Vegas/Interbike and instead have a dealer open house at DK HQ to display their wares. It was a pretty cool setup, as you can see from this shot of the event space . A fun little indoor park with a booth that had all the 2015 bikes right across from it. 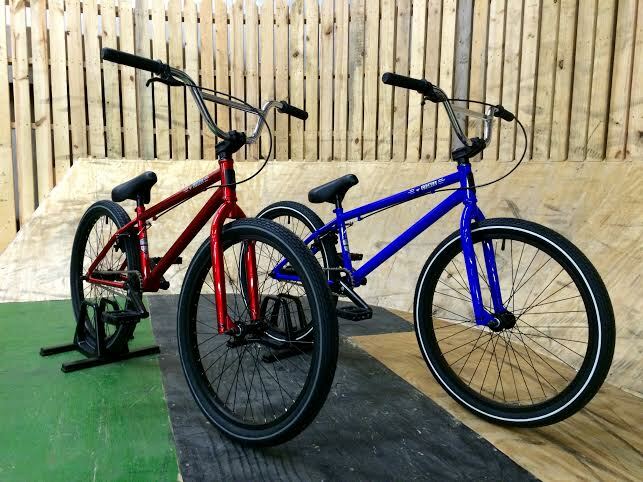 In terms of their new bikes, DK has a solid cruiser lineup for 2015. 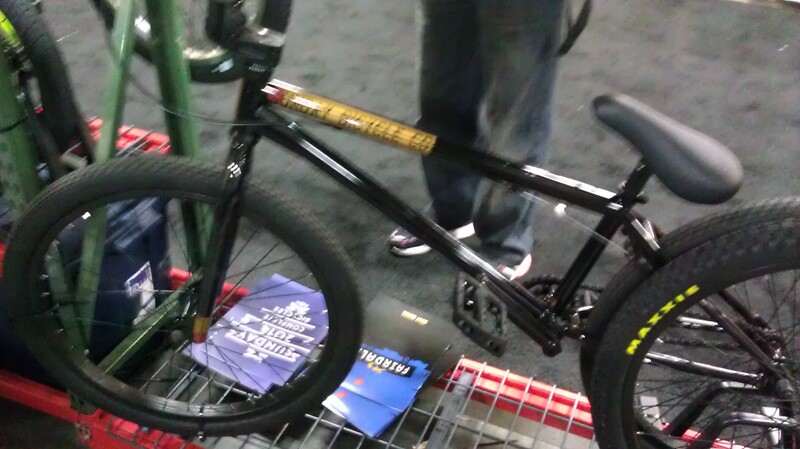 First up, their top-of-the line race bike, the Elite Cruiser. For 2015, they’ve changed the grips to their own DK Tsuka lock-ons, updated the chain stays to be bigger and stiffer, and added a 20mm rear hub. The mid-level Sprinter Cruiser gets an update in the looks department with an eye-catching colorway. No major changes component and handling-wise. 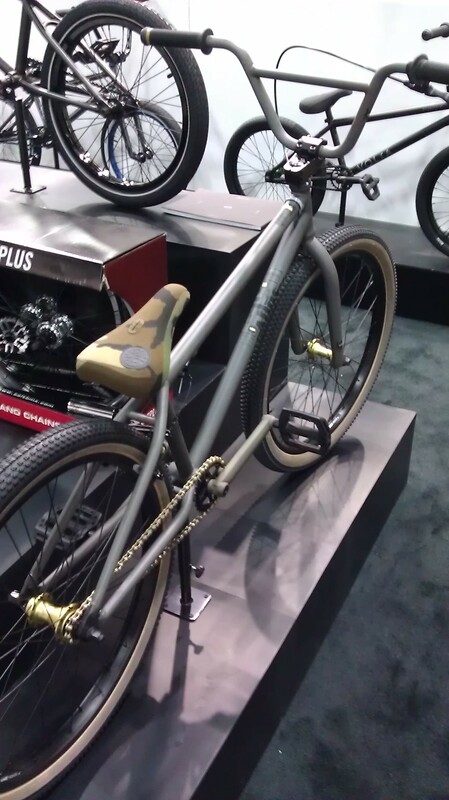 The “ready-to-shred” Cygnus gets bigger tires with pin stripe sidewalls, a padded mid style seat/post combo, and chrome bars. It also gets a new look: colors include Polished Red (essentially a transparent red over silver) and a Electric Neon Blue. Some pretty good-looking rides there. Check ’em out at your local DK dealer.